The award-winning 2018 Volkswagen Golf SportWagen has done it again and has been recognized with another prestigious award! The popular VW wagon has been named the “Best Wagon” in the 2019 AutoWeb Buyers Choice Awards. This recognition is special to us because it is based on price quote requests from you, the valued VW customer. AutoWeb has recognized the Volkswagen SportWagen as an “in demand” vehicle compared to direct competitors in the Wagon Category. Thank you for loving this amazing SportWagen! 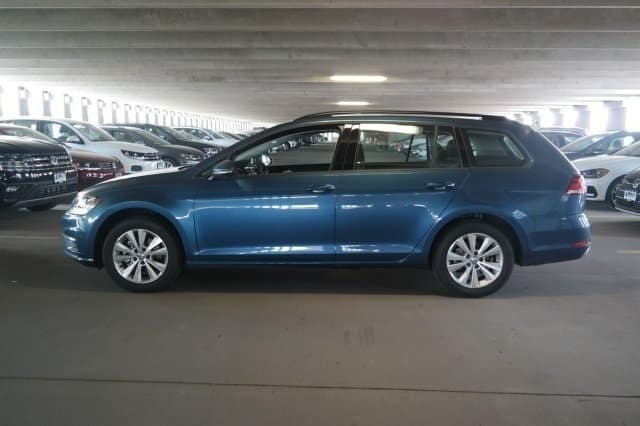 The 2018 VW Golf Sportwagen offers the cargo room of a SUV in a beautiful wagon. Enjoy 30.4 cubic feet of space behind the rear seats or fold down the seats for an astounding 66.5 cubic feet of cargo space. Plenty of room for hauling supplies for your home improvement project! The turbocharged 1.8L 170 horsepower engine is both powerful and fuel efficient, earning an estimated 25 MPG in the city and 34 MPG on the highway. Spend less time at the pump while driving a vehicle with room for the whole family! 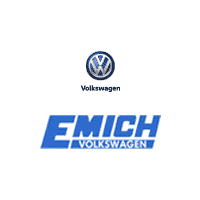 Contact Emich Volkswagen in Denver for more information on the new VW Golf SportWagen today!